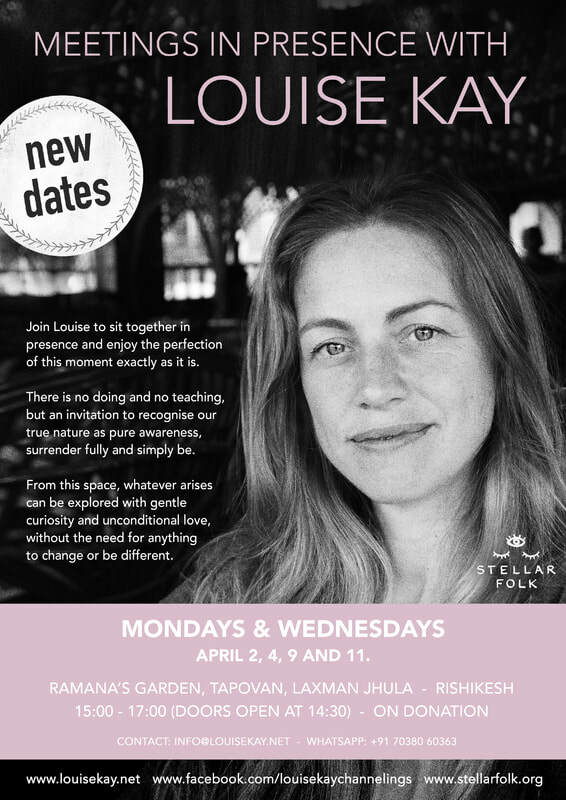 Join Louise to sit together in presence and enjoy the perfection of this moment exactly as it is. There is no doing and no teaching, but an invitation to recognize our true nature as pure awareness, surrender fully and simply be. From this space whatever arises can be explored with gentle curiosity and unconditional love, without the need for anything to change or be different.